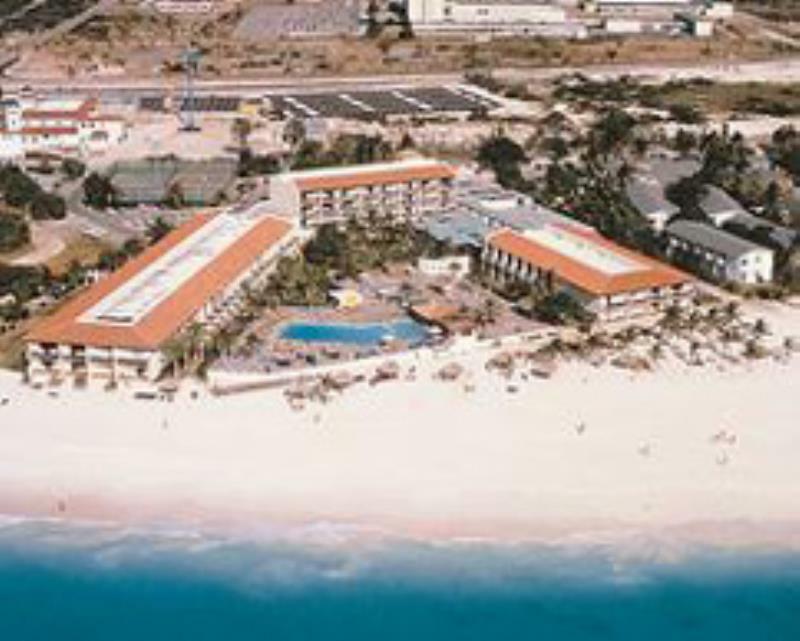 Discover the beauty of the Caribbean at the Aruba Beach Club located right on the beach. On-site amenities include: an Olympic-size pool, children's pool, playground, tennis courts, and a poolside bar. For great dining experiences try one of the mouth-watering restaurants nearby. For evening fun try the casino where everybody is a winner or sample the exciting nightlife. Golfers be sure to try the 18 holes of golf at the championship Tierra Del Sol Golf Course, only three miles away.